Masood Akhtar is an Indian-born proud American Muslim entrepreneur and an activist. 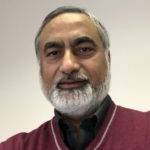 Akhtar has been living in Madison for over 30 years and actively involved with numerous community projects. 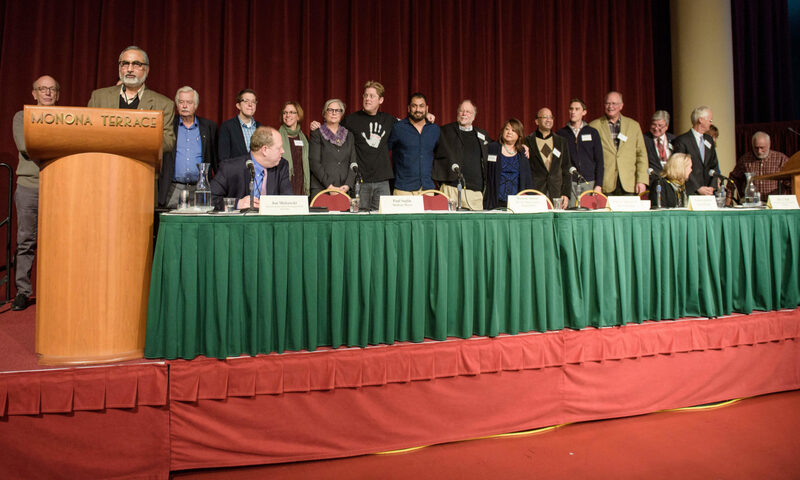 To address the environment of Islamophobia, Akhtar spent significant amount of time addressing this issue in cooperation with leaders from the Madison Muslim Community, law enforcement officers, elected officials, local media and the general public. To address the current environment of hate, bigotry and racism, Akhtar started a state-wide non-partisan Movement “We Are Many: United Against Hate”- where people who are urban and rural, spiritual and secular can unite together to build an inclusive community. Akhtar’s Movement is not about us vs. them. Akhtar also served on Dane County’s “Immigration and Refugee Task Force” aimed to build trust between local law enforcement officials and the immigration and refugee communities and thus reduce fear. In 2017, Akhtar was awarded “Certificate of Appreciation” by Sergeant Janesville Police Department; Lieutenant, Kenosha Police Department; and Director of Emergency Management, UW-Madison Police Department to recognize with deep gratitude the contributions made by Akhtar to the Wisconsin Command College Re-Trainer. In 2017, Akhtar was also awarded “Certificate of Appreciation” by the Southern Poverty Law Center in recognition for his important contribution to the ongoing fight against hatred and intolerance in America. Akhtar’s name has been added to the Wall of Tolerance in Montgomery, Alabama, to provide inspiration to all those who choose to take a stand against hatred. Akhtar has also been selected for the national FBI’s 2018 Director’s Community Leadership Award (DCLA) in recognition of his outstanding service to the local community and of enduring contributions to the advancement of justice . While the award was presented to Akhtar at the FBI offices in St. Francis, Wisconsin in February, 2019 FBI Director Ray will formally present the Award to Akhtar at the FBI Headquarters in Washington, DC on May 3, 2019. Coming from the healthcare industry, Kay has over 10 years of executive leadership experience. As the Chief Nursing Officer, Kay was influential in the reorganization of nursing services at St. Clare Memorial Hospital. Using a transformational approach, Kay empowered team leaders to attain departmental and organizational goals exceeding expectations. 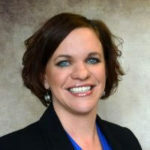 Kay joined the YWCA Greater Green Bay as its CEO in June 2016. After careful reflection and introspection, she realized that the mission of the YWCA, to eliminate racism, empower women, stand up for social justice, and strengthen families and communities, resonated with her deeply. Today’s uncertain and changing environment made the decision to get involved at a high level even more impactful. Kay is strongly committed to the YWCA’s Stand Against Racism and Community Discussion series. This series has tripled in attendance since Kay’s leadership began. The YWCA’s Women’s Empowerment Center has added several new programs and services, helping women of all ages, ethnic backgrounds and socio-economic groups to build confidence to manage their daily lives. Kay continues to focus on performance improvement, strategic and operational planning and implementation, community engagement and relationship building. In her short tenure, the YWCA Greater Green Bay, is quickly becoming a safe place for relevant community discussion and awareness while providing an environment for women and children to understand the importance of living in a community that is free of violence, racism and discrimination. Kay has a Bachelor of Science in Nursing from Bellin College and is a Registered Nurse. She has a Master of Business Administration from the University of Wisconsin Oshkosh. 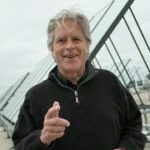 A leader with proven business acumen who has years of executive level leadership, Paul brings a strong background of 35+ years as a ‘business activist’ in Chicago, Denver, Green Bay and other locations and has a deep and abiding belief that business/healthcare can benefit immensely from triple bottom line thinking. He recently retired from being the Sustainability Leader at ThedaCare, which has seven hospitals and 35 clinics and is the largest employer in NE Wisconsin (7000+). He is now devoting his time to writing, activism, and innovation. Paul is known as an international strategist and speaker on business Innovation and Sustainability principles. In the past, he was a US delegate to the OECD’s Sustainable Manufacturing and Eco-Innovation committee. He also is a past Chair of the Wisconsin Workforce Investment Council, the Bay Area Workforce Development Board, and the Green Bay Chamber of Commerce. He currently is Chairman of the board of the Farmory and a founding member of the National Healthcare Climate Change Council. Syed Rafay Masud has over 19 years of experience in Internal Controls Analysis, Process Improvements, Risk Management and Regulatory Compliance (including Sarbanes Oxley and Model Audit Rule). This experience spans Financial Services, Manufacturing, Insurance and Health Care industries. He has worked with Governance Boards and their Audit Committees to address enterprise wide risk and improve operational capabilities . Mr. Masud obtained his undergraduate degree in Accounting, and his MBA (MIS) from Southern Illinois University. 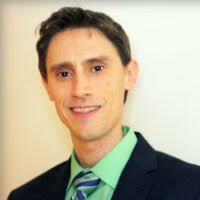 His certifications include CISA (Certified Information Systems Auditor) and CPA (Certified Public Accountant). 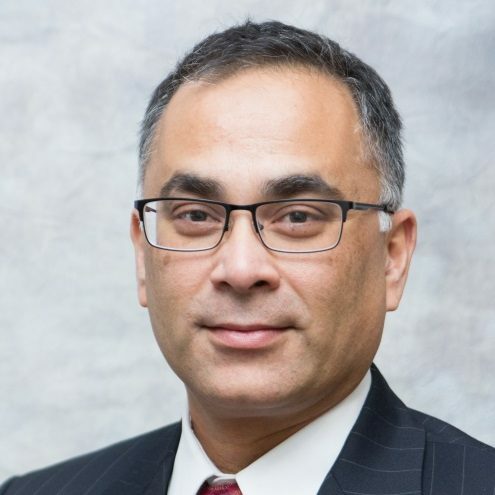 Mr. Masud served as the Board Secretary for MCHC (Muslim Community Health Center, a not for profit, 501 (c) 3 organization based in Milwaukee, WI) where he also helped establish the financial reporting and Corporate Governance structures. Kevin Royalty is a director of R&D for Siemens Healthineers, and leads a team of scientists focused on translational imaging research for minimally invasive surgery. Kevin brings experience from several different industries including defense, telecommunications, healthcare, and venture capital. He and his family have lived in the Madison area for more than 9 years and are actively involved with Madison public schools, the Fitchburg community and their church. Kevin has a B.S. in electrical engineering from Southern Illinois University-Carbondale. He holds Master’s degrees in business administration and biomedical engineering from Washington University in St. Louis and a PhD in biomedical engineering from the University of Wisconsin-Madison. Charles Strother is Emeritus Professor U. W. School of Medicine and Public Health. After post-graduate training at Stanford and UCSF he joined the faculty at UW and, except for a 5 year period when he was a professor at Baylor College of Medicine and attending physician at The Methodist Hospital in Houston, has spent his entire career at UW. 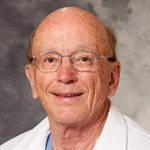 Dr. Strother specialized in interventional neuroradiology; his research activities are in development and testing of devices and techniques for treatment of cerebrovascular diseases. He is a past president of the American Society of Neuroradiology and the American Society of Therapeutic and Interventional Neuroradiology (now the Society for Neuroendovascular Surgery). He is Senior Editor of the American Journal of Neuroradiology. Charlie served as Chairman of the Board of Target Therapeutics from 1990 to 1994 and was on the Board of Directors of Plexus Corp. from 2002 until 2012. He was a Captain in the U.S. Army Special Forces from 1968 until 1971. Dr. Strother now devotes his time to research at the Wisconsin Institute for Medical Research.